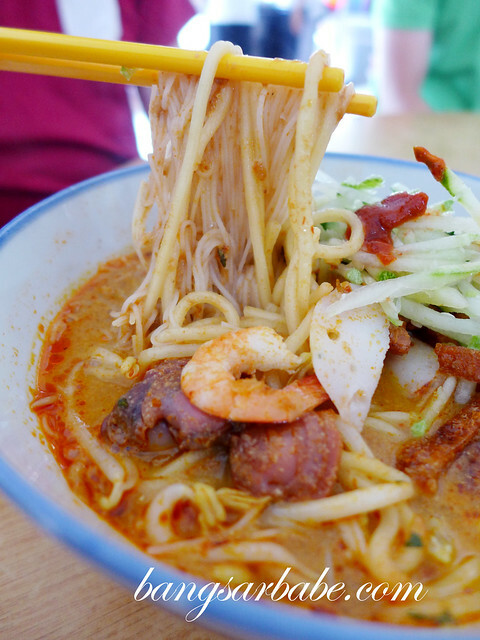 During my last visit to Melaka, I was quite peeved about having to wait one hour for my Nyonya laksa fix at my regular spot – Baba Low. 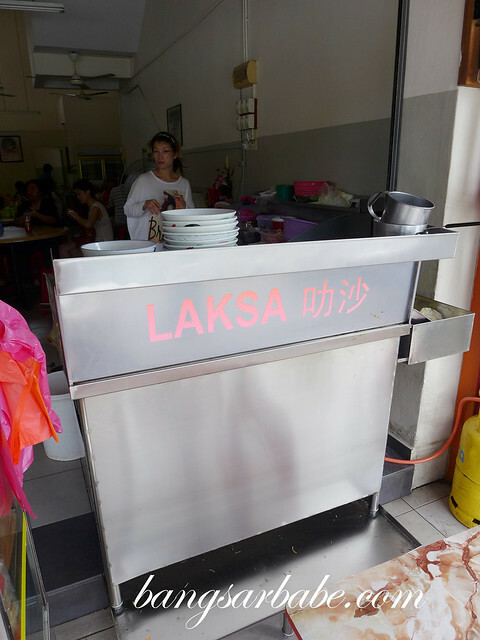 I was craving laksa again when I was in Melaka so rif took me to a different stall recommended by his friend. 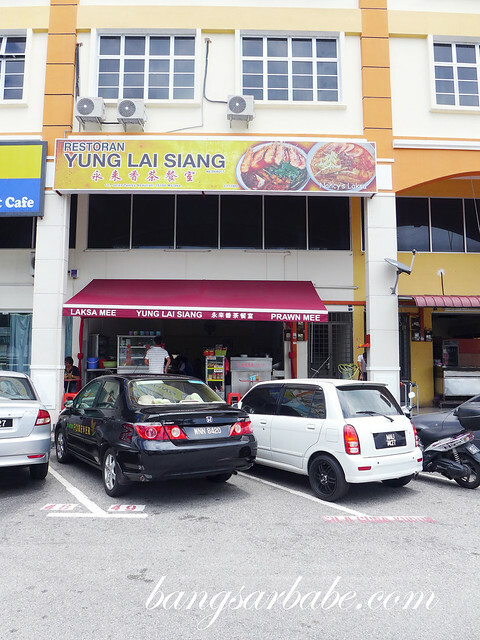 According to him, Yung Lai Siang serves good Nyonya laksa as well as prawn mee and judging by the crowd that afternoon, the noodles looked promising. The Nyonya laksa broth here is more diluted that what I’m accustomed to, and comes with prawns, cockles and beansprouts. Pretty good stuff, but I still prefer the version from Baba Low’s. The prawn noodles however, caught me by surprise. It was good stuff! 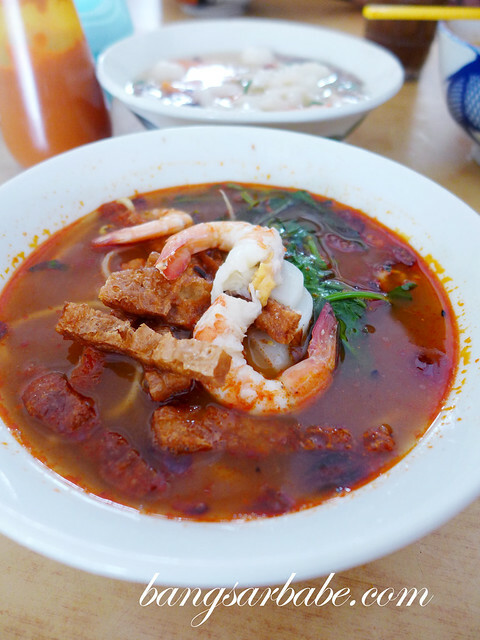 The broth was gloriously red and flavourful, and the addition of crispy beancurds gave the noodles a good bite. Also, the chili paste provided packed quite a punch so I enjoyed the noodles very much. 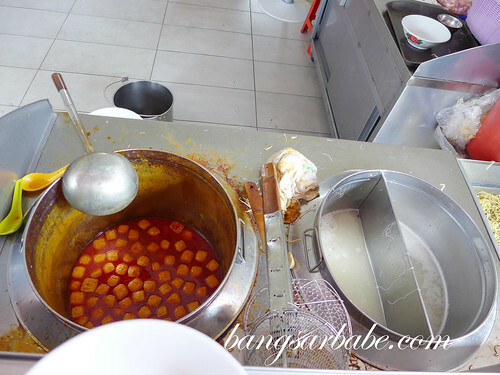 We also tried the kuay teow soup, which was just average by my books. Not something I’d order again but if you’re craving something light, this would be ideal. If I’m not mistaken, a bowl cost RM4. 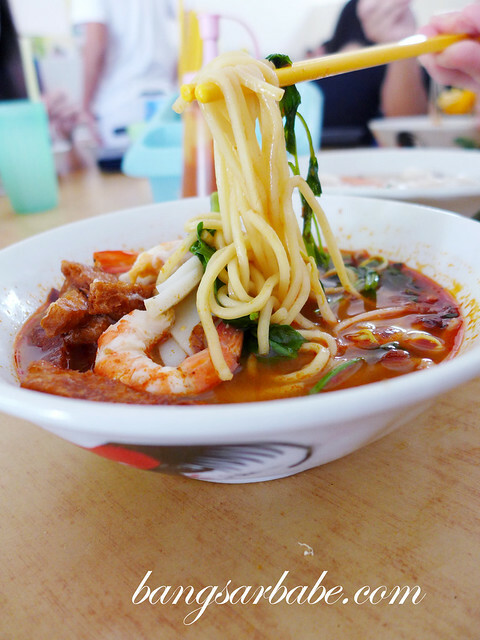 Give this a try when you’re in Melaka! 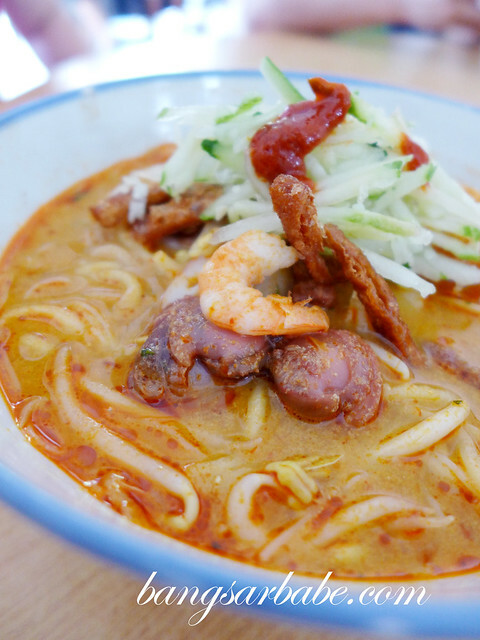 Verdict: Pretty good Nyonya laksa, but I liked the prawn mee better. anyway… i just adore u! have a nice day ahead!!!! and stay pretty!